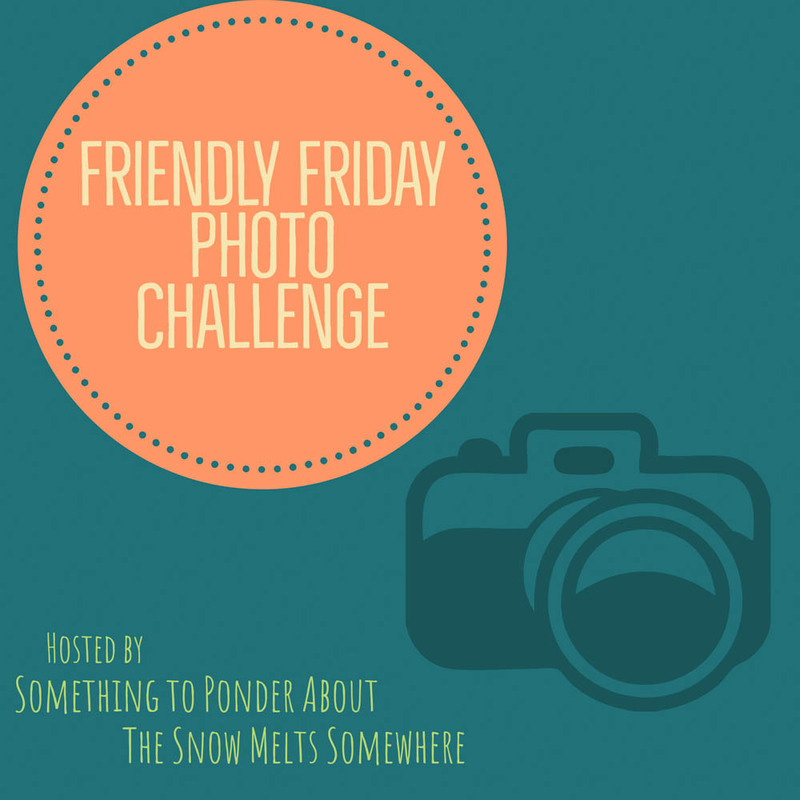 Welcome to Friendly Friday Photo Challenge again! As photo challenge enthusiasts, we all have our favorite challenge moments, don’t we? One of mine was the very first photo challenge I ever entered: The Daily Post’s weekly photo challenge themed Orange back in 2015. I was so nervous participating, I arranged and re-arranged my gallery forever, worrying it wasn’t good enough! Confidence-wise, I’ve come a long way since. Inspired by the orange theme that awoke my interest in photo challenges, I wanted to do a color theme for my prompt this week. But… then I noticed a teeny-tiny problem: I have zero photos of this color in my archives and even less in my daily life right now! Where I live, it’s winter and the only colors out there are white, black, and grey. Even clothes stores don’t sell anything that cheerful and bright this time of the year, it seems. So, since this is a challenge, let me challenge you (in a friendly way) to find the color coral in your daily life or your archives! But wait, there’s more! In case you’re having as much difficulty as I am finding coral, you can also use orange, and – let’s be generous here – red coral, like I decided to use. 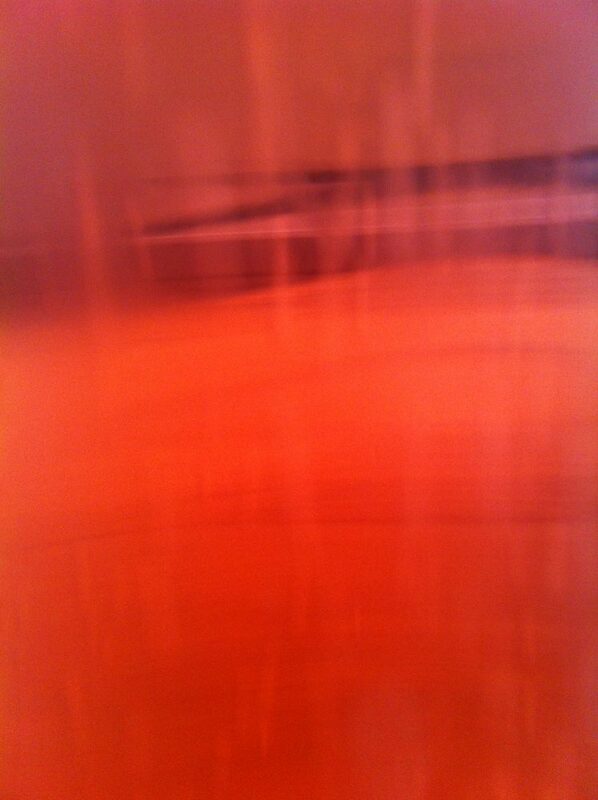 A glass of something red coral colored! Step 1: Create a post with your take on the theme. Add a link to my Coral-ish post to create a pingback. You’re more than welcome to add our logo to your post – this is entirely optional though! There’s no deadline for entries, but keep in mind that next Friday it’ll be my co-host Amanda’s turn again! Please use Friendly Friday as a tag in your post. This way your post will be easy to find in the WP Reader feed for those of us who like to follow blogs that way. I also like to use the tag Photo Challenge for more visibility. 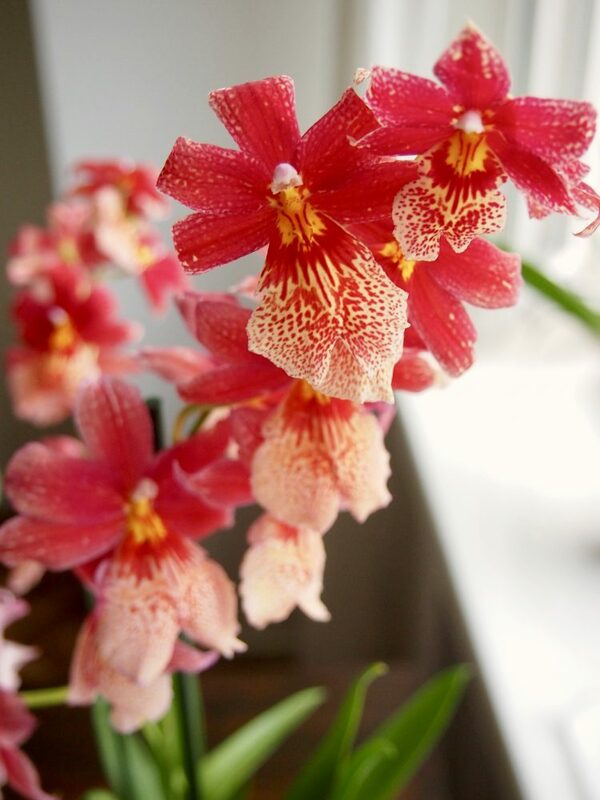 Looking forward to seeing some beautiful coral-ish colors to brighten up the northern hemisphere’s winter! Make them bright! Ps. In my next prompt, two weeks from now, I’ll highlight some of my favorite entries to the challenges so far! Stay tuned! Thanks Pooja! 😊 Coral was surprisingly hard to find! Though right after I posted this, I saw it arriving in some of the baby clothes stores I frequent… this year’s trend color!? It’s the light. Sorry to say. You may want to find a special light in a flower shop. I’m sure they have one.